The Diana Award is a legacy to Princess Diana’s belief that young people have the power to change the world for the better. We identify and develop young people, then engage them in social action. Diana, Princess of Wales continues to be a worldwide symbol for love, compassion and charity and both her fame and public admiration were unprecedented. What made Diana so special to millions, if not billions of people, was her innate ability to offer comfort to those who needed it and by always doing what she believed was right, even when it went against societal norms or royal tradition. 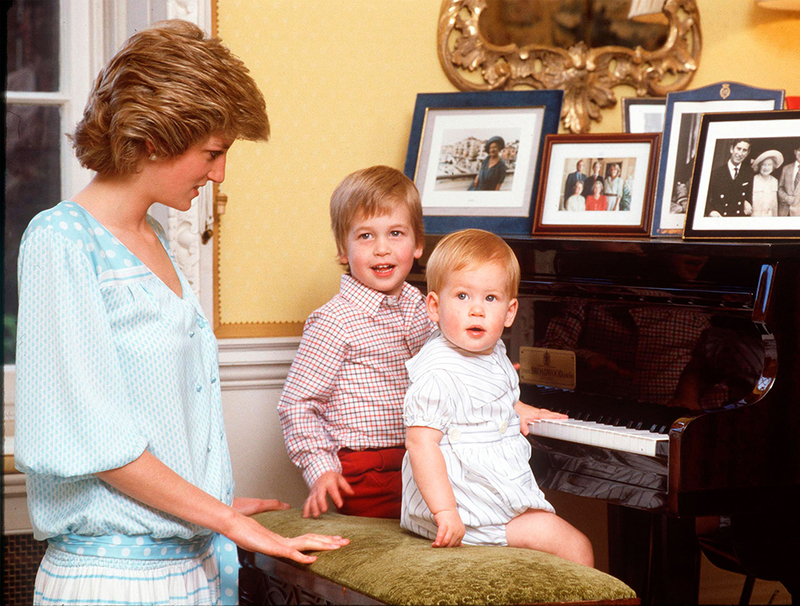 What mattered most to Diana though, was her sons, Princes William and Harry. She was quoted saying, “I will fight for my children on any level so they can reach their potential as human beings and in their public duties.” She wanted to give them a normal and happy life while also preparing them for their future roles as royals. 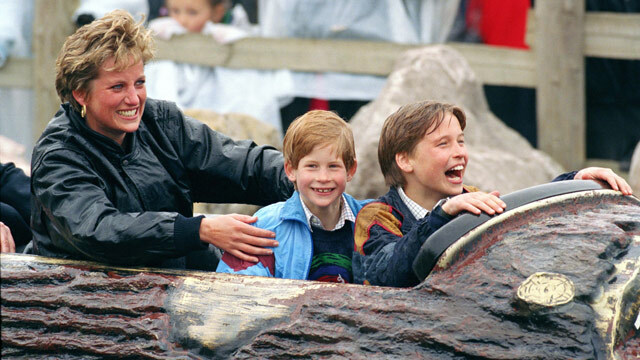 She often took them to theme parks, the cinema and queued up for McDonalds’ – all experiences that no royal before had grown up with. When they were older she took them with her to hospitals and homeless shelters to instil in them a sense of compassion, something she believed would be crucial to make them not only good leaders, but also good people. 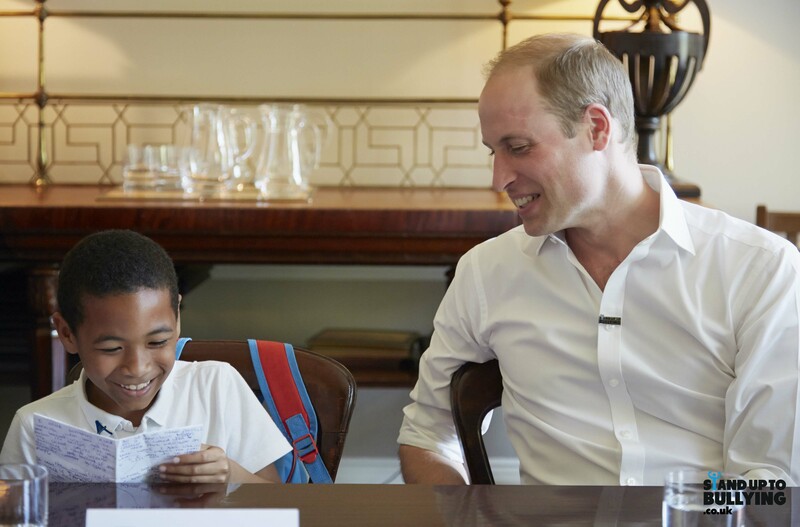 The Duke of Cambridge and Prince Harry have continued their mother’s charity legacy by supporting the same causes she believed in, including homelessness, HIV/AIDS awareness and helping children and young people. Today TRH’s are Patrons to many of the charities Diana worked with. One of Diana’s most fervent beliefs was that young people have the power to change the world for the better. 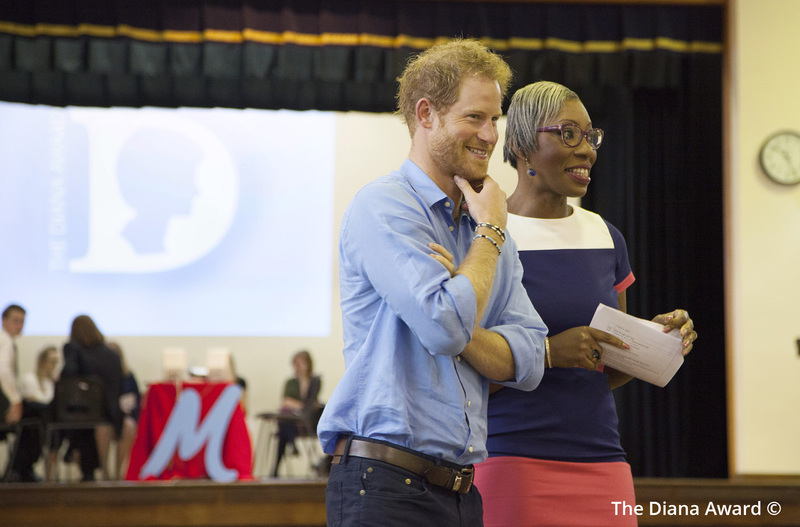 At The Diana Award, we work to continue her legacy by supporting, celebrating and empowering young people to change the world, no matter how big or small. Since 1999 over 47,000 Diana Awards have been awarded to young people across the globe in Diana’s name for embodying her compassionate spirit and realising her belief.